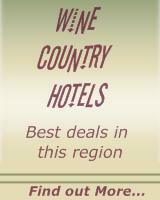 Victoria has more wineries and wine regions than any other state in Australia. But the amount of wine produced is much less than New South Wales or South Australia. Victoria is home to the small vineyards and boutique wineries, and plenty of diversity. This is a reflection on the geological, topolological and climatic diversity of the state. 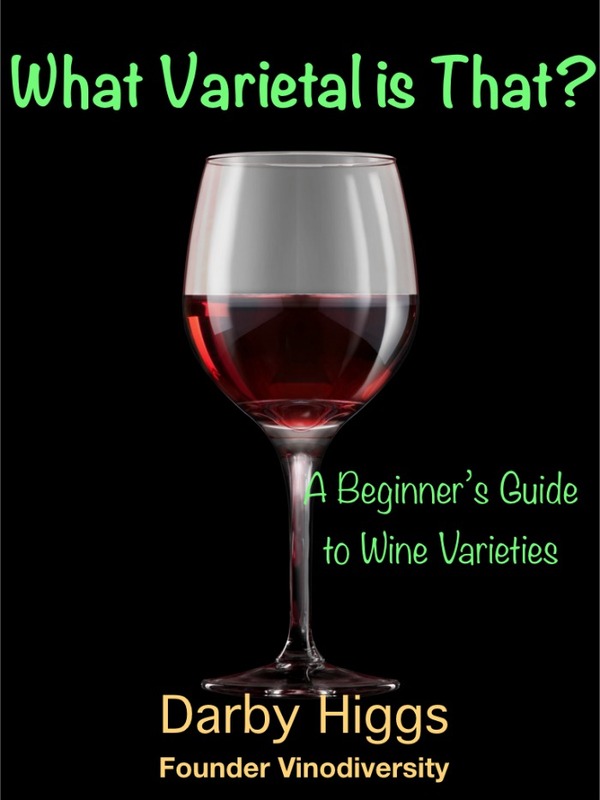 Want to Know More About Australian Wine Regions? 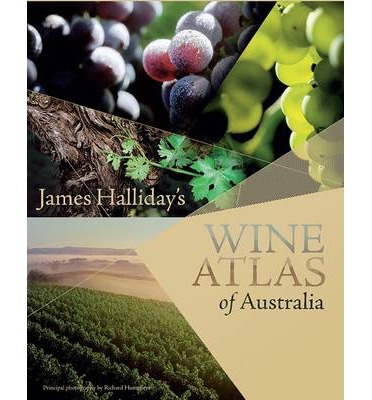 A new, updated edition of James Halliday's award-winning and definitive book on Australian wine, with information on more than 550 wineries from over 70 regions. Published Sept 2014.